Menu - The Shack Coffee Shop - CELEBRATING OUR 10TH SEASON IN COROLLA! "..finding small business like this that are somewhat off of the beaten path is an obsession. Go find out what the locals know already." The Shack Coffee Shop & Beer and Wine Garden serves up the best coffee drinks and offers the largest selection of beers you'll find in Corolla. Locally owned and operated for 10 years, you'll see us at The Shack every day, whether it's behind the scenes or slinging drinks. We love what we do and make it a priority to get to know each of you so that your visit to Corolla, and The Shack, is a memorable one. We're right on Ocean Trail (HWY 12), located in Corolla Village, just before you reach "the end of the road". Just a stone's throw away from the Whalehead Club, Currituck Beach Lighthouse, and the 4x4 beaches - so be sure to make us a part of your day. Our rustic building speaks for itself and our spacious patio area is a welcome retreat that makes you feel like you've stepped away from it all. It's a bit of this and that, and lends itself to a more relaxing beach feel. 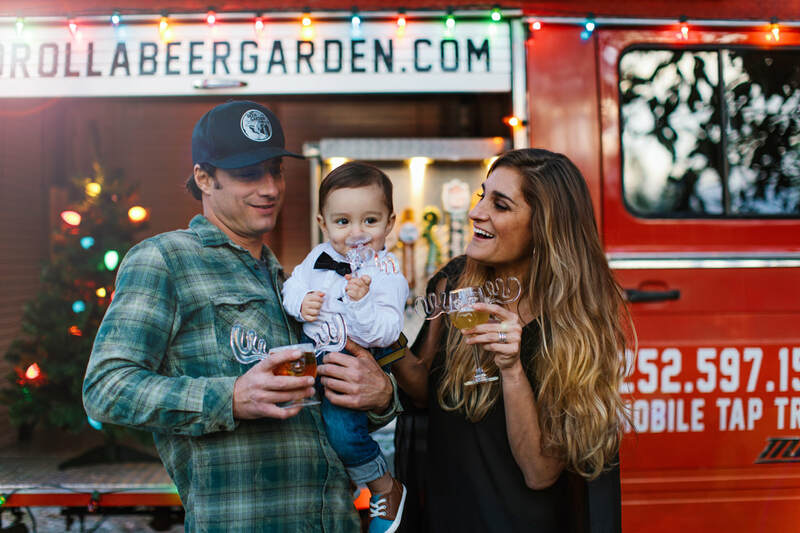 During the afternoon and evenings, swing by The Beer Garden where you'll find no less than 50 different beers and wines throughout the season. With our 17 rotating taps and array of wines, there is surely something for everyone. In case you were wondering, we are pet friendly so if your morning or evening strolls include your four legged sidekick, bring them along for a visit as well. We hope you will make The Shack Coffee Shop & Beer and Wine Garden part of your day and stay in Corolla!